Rotherham manufacturing firm CMD Ltd has been acquired by US firm, IDEAL INDUSTRIES, INC. for an undisclosed sum. Based at Eastwood, the innovative company integrates power and technology with furniture and has a product range offering underfloor power systems, lighting and power busbars, lighting control systems, together with office power, cable management and ergonomic solutions. CMD now provides fast-growing UK, European and Middle Eastern commercial and office markets with easy, single-source customisation and manufacturing capability. The company's products and expertise help architects, designers, office managers and contractors to quickly, easily and attractively run power and technology in new construction and retrofit commercial projects. Headquartered in Sycamore, Illinois, IDEAL INDUSTIRES, INC. is the market leader in electric power control and management. Its core business, wire connectors, are found in virtually any light switch or junction box in North America and around the world. IDEAL believes there are tremendous synergies between CMD and the company's new Advanced Power Solutions platforms, Audacy Wireless Lighting Control and Power Puck a revolutionary mobile device charging system being launched in international airports this spring. Jim James, chairman and CEO of IDEAL INDUSTRIES, INC., said: "This is a great fit for us. 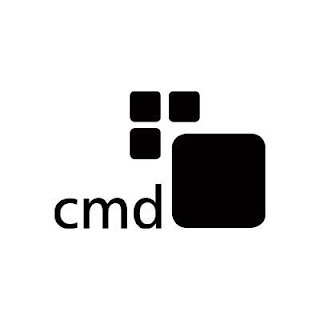 CMD strengthens our ability to help large scale businesses simply and seamlessly expand power and technology throughout their workspaces. Their technical expertise and market reputation will help us accelerate European acceptance for both our new wireless lighting control and mobile device charging systems."